NVIDIA announced the company's next family of desktop GPU cards, the RTX 20-series. This series of graphics processors further push the boundaries of PC gaming, making 4K at a stable frame rate more of a reality, as well as offering yet more candy for the eyes to gaze at. Here are all the third-party cards we've spotted so far. 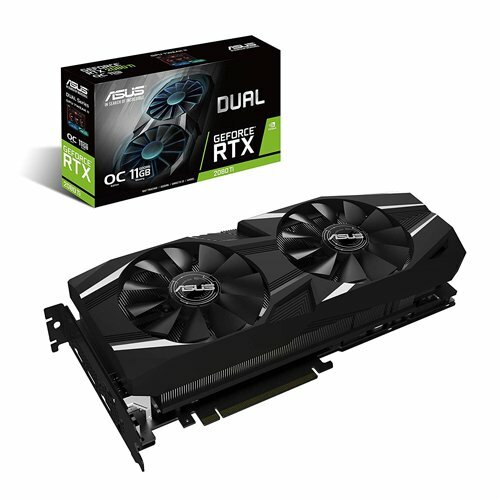 ASUS unveiled a number of RTX 2070, 2080 and 2080 Ti cards for preorder. Like other vendors, the company has included a blower cooled GPU and there's even a ROG Strix 2080 for good measure. 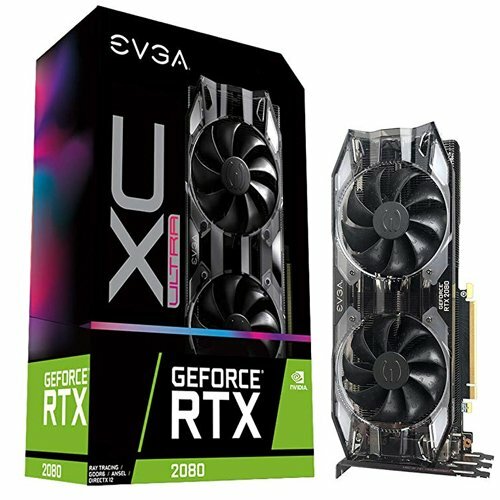 EVGA is also hopping aboard the RTX 20-series hype train with numerous RTX 2070 and RTX 2080 cards already up for order. Some options include the ability to control RGB lighting, as you'd expect to see in gaming components in 2018. 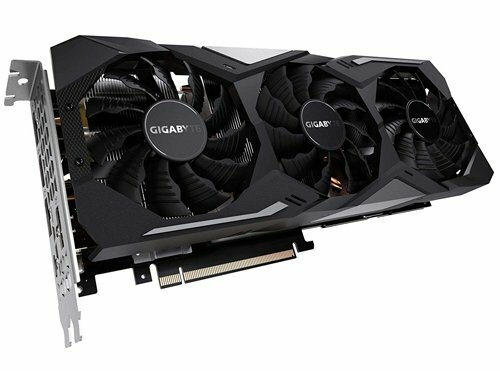 Popular component maker GIGABYTE put forward a number of its known cards with RTX 20 branding on them. Also sporting the new NVIDIA processor and other upgraded components, of course. 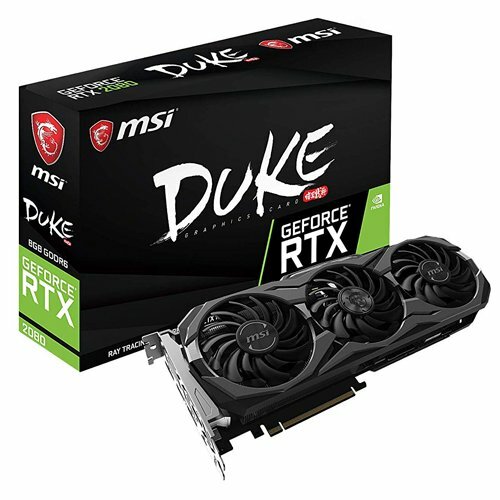 MSI only have a select number of cards listed on the company's website. 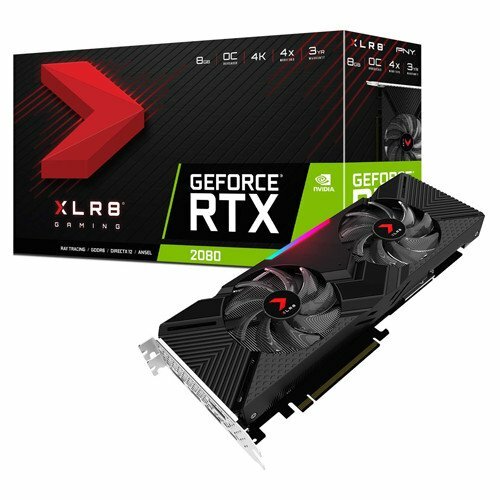 The RTX 2080 Duke (OC) and RTX 2080 Gaming X Trio both have similar designs and specifications, while the RTX 2070 Gaming Z offers better value for those on a tighter budget. 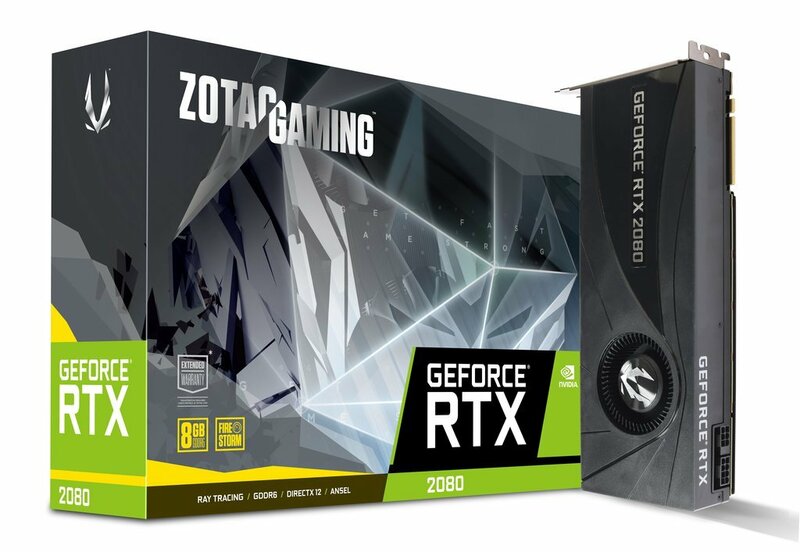 ZOTAC is best known for its industrial-looking designs for its GPU shrouds, as well as pushing out some seriously good cards. The company leaped onto the RTX 20-series train from the get-go and already has a full line-up coming to market. Picking the RTX 2070, RTX 2080, or RTX 2080 Ti GPU ensures you're ahead of the pack when it comes to PC gaming. If you're struggling to decide, the ZOTAC RTX 2080 is an excellent choice and our current pick. However, note that stock is quickly being bought up and some of these options might not be available right now. Keep tabs on the cards you want so you can be notified when they're available again. Resellers are also charging a fortune right now because of supply and demand, so beware of obscene pricing.